The 1965 original focused on a man asking his woman for some respect after he worked a long, hard day. But a young Aretha Franklin flipped the track in 1967, recording one of the most celebrated cover songs ever released. 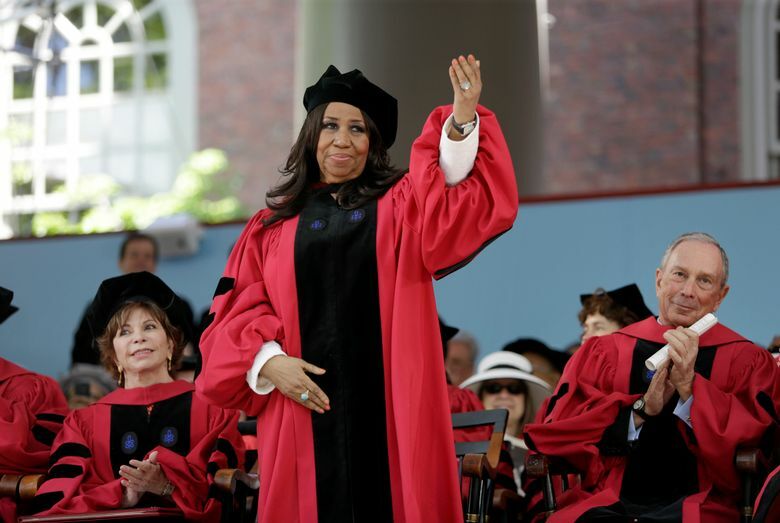 NEW YORK (AP) — It’s easy to forget that “Respect” wasn’t originally Aretha Franklin’s song. 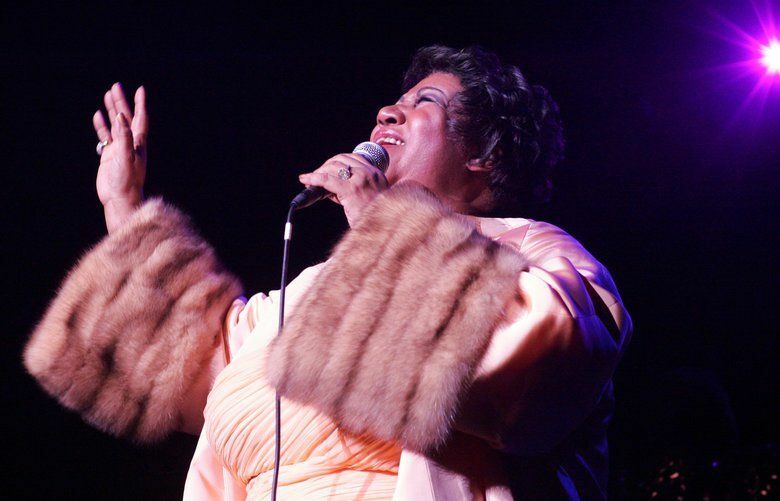 But the Queen of Soul sang it like it was made for her, and for only her.